In previous generations, it may have been considered taboo for a girl to ask a guy out on a date. While the roles may not have completely reversed, it is now more acceptable for a girl to initiate a relationship. If you are considering asking a guy out on a date, you will need a few date ideas. You'll need to know some of his interests to know the type of date to suggest. Sporting events are a great way to impress your male date. If the guy you've set your sights on is a thrill seeker who loves the outdoors, you should suggest a fun date that will give him an adrenaline rush. If you're old enough, you could try skydiving, hang gliding or bungee jumping together. Zip line adventures are a fun activity that is gaining popularity around the world. You could have a date on the water that includes activities such as jet skiing, surfing, scuba diving or rafting. Hiking, ATV riding, skiing and rock climbing are fun outdoor activities. Amusement parks have plenty of thrill rides and are the perfect excuse to date with a group to make you both feel at ease. When suggesting an adventure activity for a date, be careful not to suggest something that you are unwilling to try yourself. You probably won't make a good impression if you are too scared to try the activity. If you are both fans of the same sporting team or enjoy participating in sports, then a sporty date is the right choice for you. 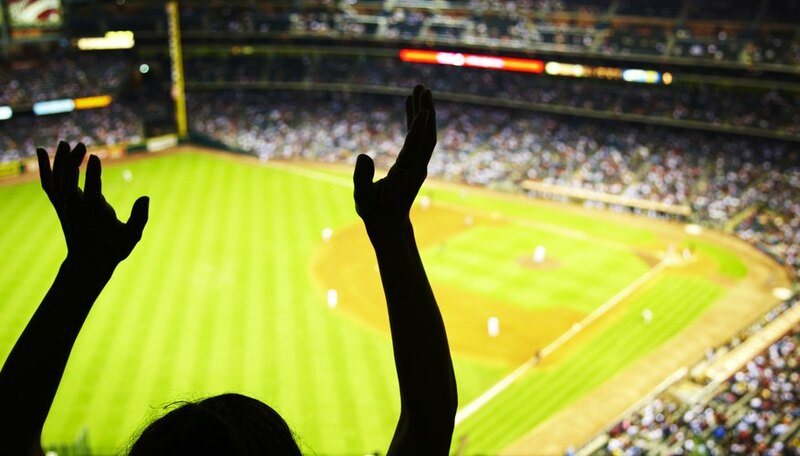 You could get tickets to see your favorite baseball or soccer team play. If you'd prefer a more active date, you could go to the batting cages or play a game of golf or tennis. If the weather is warm, you could go swimming together or play a game of beach volleyball. To even the playing field a bit, try a sport that neither of you have tried before, such as cricket, curling or frisbee golf. You'll have a blast laughing together as you learn the new sport. Cultural dates are great for those who enjoy new experiences and cultures. Many cities have free community concerts featuring local bands and traveling artists. You could get tickets to a play or an orchestra performance. Fairs and festivals are an excellent way to experience music, games and food at the same venue. Wine tours and wine tastings are an ideal date if your guy is a cultured wine drinker. If you have a shared interest in cooking and world cuisine, you could experience a new restaurant or take a cooking class together. Those who love literature can hit up the local coffee shop for poetry open mike night or attend a reading from a visiting author. Whatever you decide to do, make sure it is something you're also interested in so you can be yourself around your new date. What Are Some Fun, Romantic Autumn Date Ideas? Allonsy, Amelia. "Fun Date Ideas If the Girl Asks Out the Guy." Dating Tips - Match.com, https://datingtips.match.com/fun-date-ideas-girl-asks-out-guy-13443257.html. Accessed 21 April 2019.